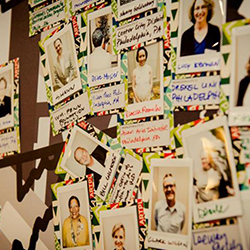 The 2014 Grantee Summit was a platform to engage in conversations about the who, why, how, and what for of creative placemaking. Here you will find a recording of our main plenaries - please enjoy! 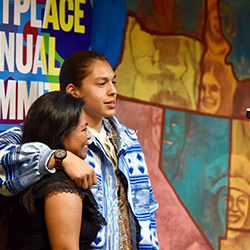 In our 2015 Grantee Summit we welcomed 300 grantees and partners to take part in two-and-a-half days of sharing, and learning. Here you will find videos of our recorded plenaries. 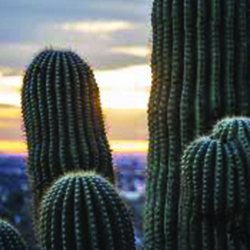 On April 4-6, 2016, ArtPlace funded projects from across the country gathered in Phoenix to reflect on their work and the path ahead for creative placemaking. Here you will find a recording of our main plenaries - please enjoy! 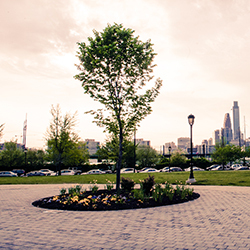 In 2017 we gathered our community of colleagues working on creative placemaking for our Annual ArtPlace Summit. The Summit took place in Seattle and the Pacific Northwest gave us a beautiful backdrop to hear from national and local leaders on some of the most pressing issues facing our communities, including immigration, housing, environment, and the rural urban cultural divide. You can view a record of our featured plenaries here. 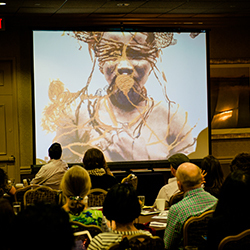 Our 2018 Annual ArtPlace Summit in Louisville, KY, gathered our community of colleagues from the field of creative placemaking – projects and organizations we have been able to support, our foundation and government partners, and the researchers, advisors, and colleagues who help shape our work. With Louisville as our cultural backdrop we heard from national and local leaders on some of the most pressing issues facing our field and our communities. You can view a record of the 2018 plenaries here. 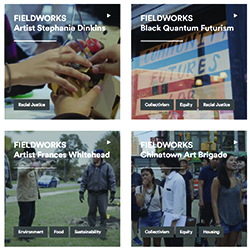 FieldWorks is a short documentary series that explores the beauty, rigor, and impact of socially engaged art.